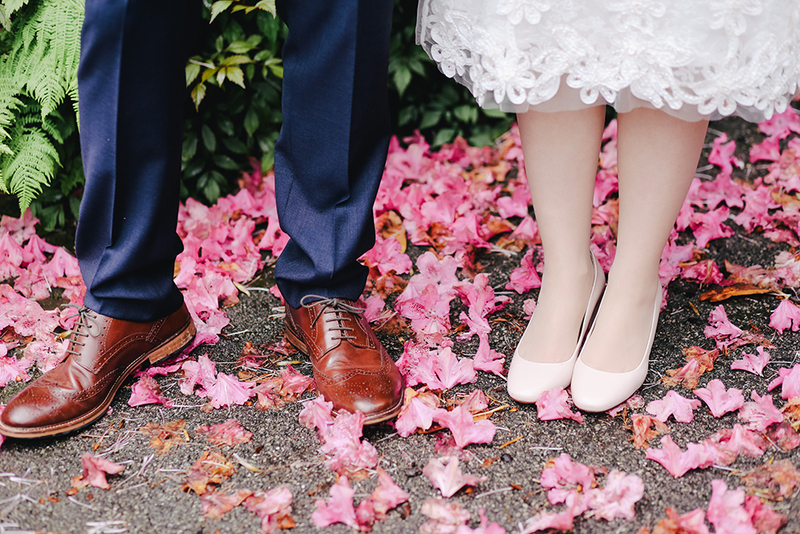 Spring is the perfect time to have your wedding! 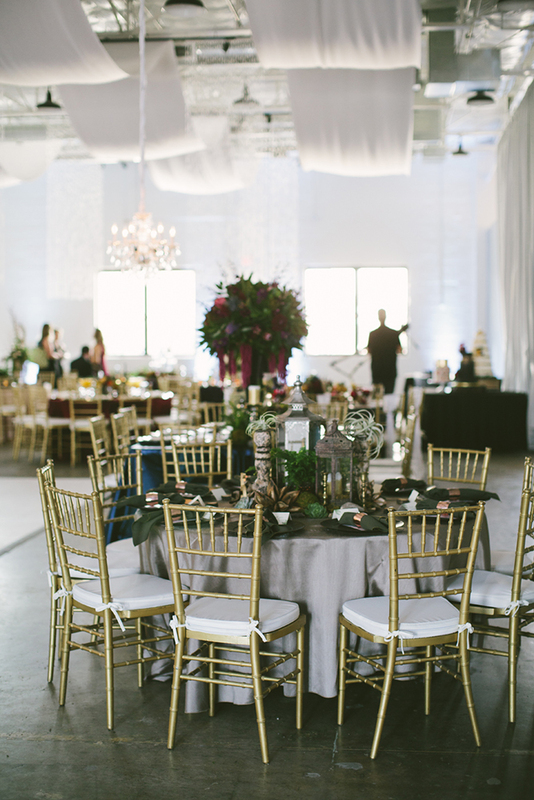 Whether you have a small or a large wedding venue in Dallas, you are sure to have a beautiful, light wedding. Here are a couple of our favorite spring wedding inspirations! First up is the plant lined aisle. You can do this year round, but something about spring just calls for more florals. Amp it up by having full vases of flowers or large trails of flowers lying on either side of the aisle for you to walk through. We love the watercolor trend that has been building over the past few years, as well. It is always beautiful, but it just fits with springtime. The nice thing about watercolors, and even the illusion of watercolors, is the fact that its always the perfect pastel color scheme. The watercolor theme is also light enough to go with a really strong floral theme without being too much. Continuing into the use of florals – instead of pastel bridesmaids dresses, opt for a more fun version of this and have all or some of your bridesmaids wear floral dresses! This can be a more casual look, but there are incredibly beautiful, floral, floor-length dresses. Spring makes us think of garden parties, so go with that vibe! This could mean an indoor or outdoor wedding. Use some vintage chairs and table, mirrors, florals everywhere, even florals coming out of teapots would be so unique and fun. Take advantage of the fact that your season makes people want to have tea parties in gardens! Lastly, the classic springtime wedding item is flower crowns. As basic as they might seem at this point, they can be so unique and add an incredibly beautiful touch to your accessories. Between your flowing dress and your styled flower crown, you’re sure to be the center of attention. Taking pictures with your soon-to-be spouse is always a fun past time, but where do you go when you want a new location for those so cute selfies? Luckily Dallas has so many Instagrammable hot spots for you to continue your color scheme on Instagram. Between cute couple murals to fun patterns, we’ve got you covered! Of course one of the best murals to take a cute couple picture at in Dallas is the “Love Equation” wall in Bishop Arts, located on the wall of Pier 247; this mural will show everyone that you guys equal love. Do you love your soon-to-be spouse a whole lot, but love tacos just a little bit more? Urban Taco’s “I Love Tacos So Much” wall is the perfect place to truly capture that mood. Do you two have big plans to be world changers? There is even a mural for that! The “#KindComments” mural located in Deep Ellum exclaims the strong message of “Let’s change the world!” Show everyone that you know that you guys are planning to make a big impact in whatever you jointly believe in at this colorful wall. Instead of a specific message, you might just want a color themed photo, and Dallas has those, too! Check out the “Abstract Sunset” wall located at 2606 Swiss Avenue for a beautiful yellow-gradient wall to add to your Instagram aesthetic. If you want something more colorful, hop on over to 3699 McKinney Avenue for a unique and colorful mural of cubes; it is sure to make any photo pop and get all the likes! We are so excited to see all of the cute photos of you and your fiancé across Instagram at these fun murals across Dallas. Maybe some can even go up around your dream Dallas wedding venue? Each wedding is unique in its own way, but you want yours to be even more unique so that it doesn’t feel like it could have been anyone else’s. There are so many ways to make your wedding personalized to you and your spouse from decorations to heirlooms to having your favorite pet be a part of the ceremony. 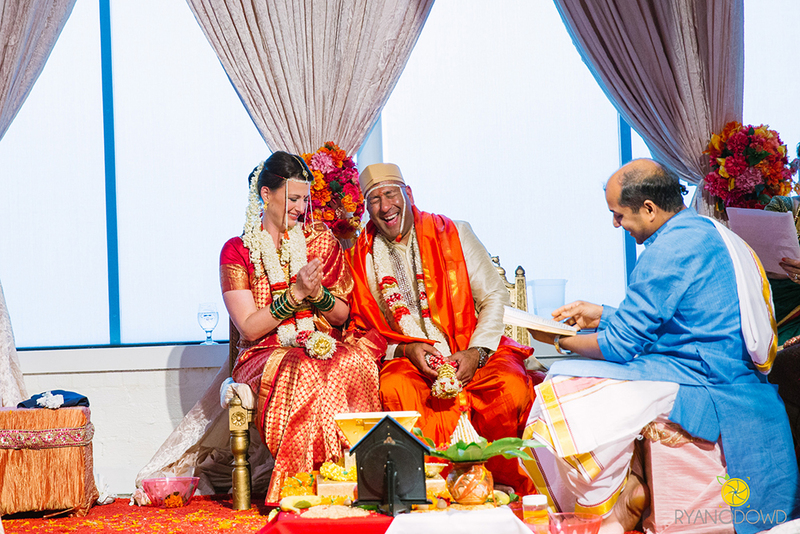 One incredibly beautiful way to make your wedding different is to use a vow scroll. A vow scroll is a calligraphed backdrop that acts as a backdrop and goes to where you are standing of your written out vows. It is not only a beautiful sight, but you are literally standing your ground on the promises you are making to each other. It is a fun picture of what you plan to figuratively do throughout your entire marriage. A more nostalgic way to personalize your wedding is using past photos of your families in the waiting area or even at the reception. This creates the feel of one, united family, as well as showcasing and honoring passed loved ones. This entire scene will be special to those that are not even related to you. A unique way to put all of your family in the wedding is to have your pet be a part of the ceremony! Imagine your dog that you and your fiancé got together 2 years ago being the ring bearer—that is personal and you wouldn’t have to worry about them being left out! Another fun way to personalize your wedding is with a cake topper. There are so many choices out there, but we really love bobblegr.am’s custom cake toppers! It adds a fun element to the cake to showcase your goofy or cute personalities to all of your guests. What ideas do you have to make your wedding unique and all about you?